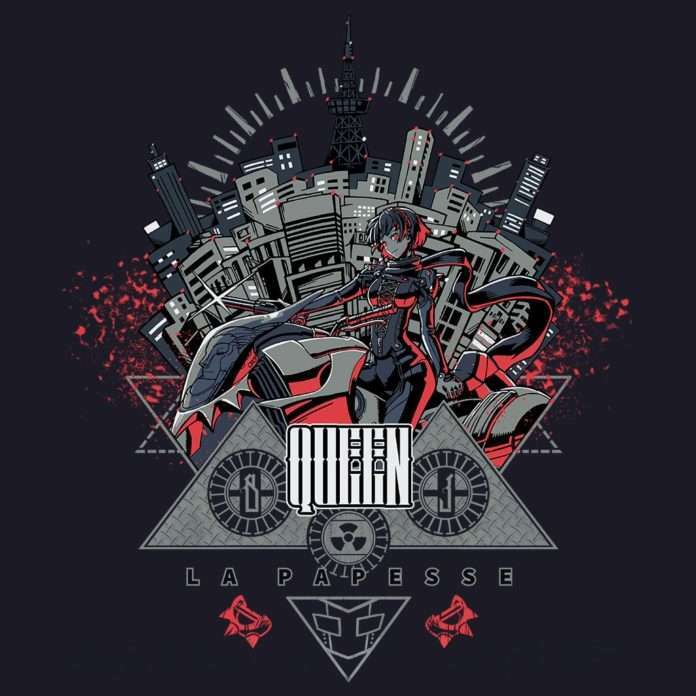 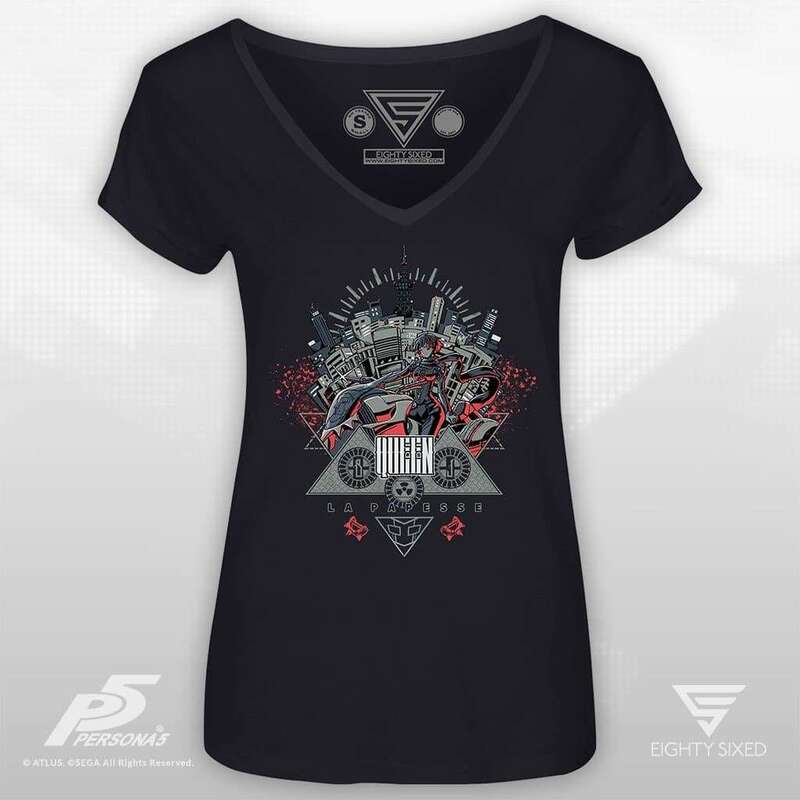 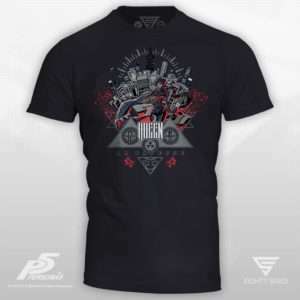 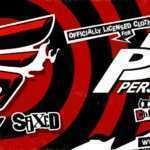 Video game apparel company Eighty Sixed has added the “Queen” shirt to their official Persona 5 merchandise collection, featuring Makoto Niijima in her Phantom Thief guise. 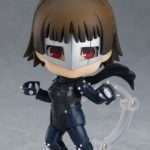 Shujin Academy’s Student Council President turned the Phantom Thieves’ Advisor, it’s Ms. Post-Apocalyptic Raider herself, Makoto Niijima! Ride for justice with the Queen in this dignified Persona 5 tee and never forget that the most important part of life is how you choose to live it.